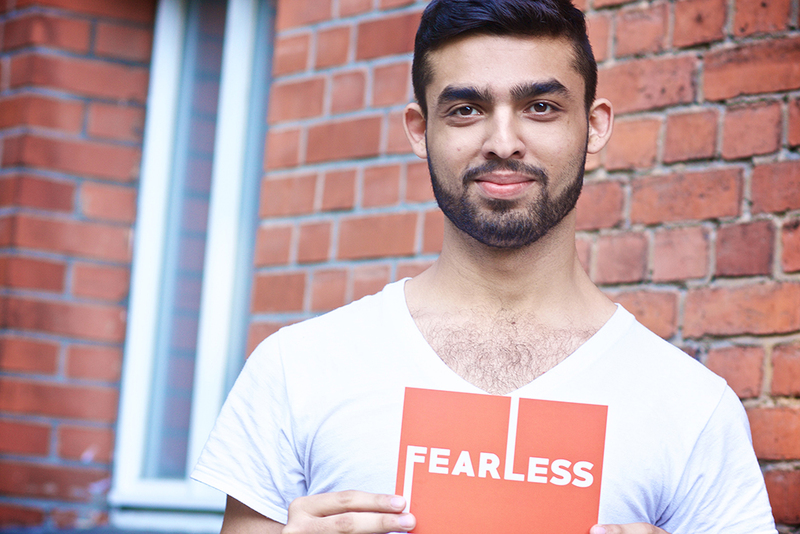 For years I thought the word FEARLESS meant without fear. I then looked at the word and it occurred to me that fear will always be there. 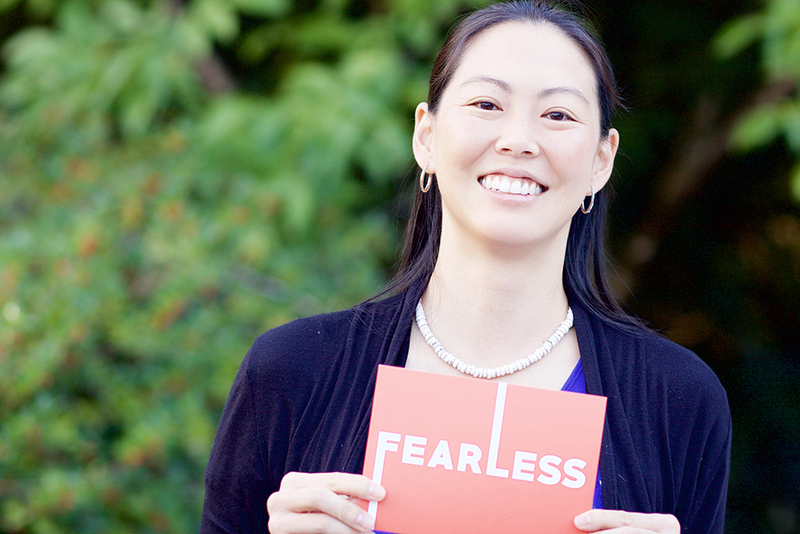 It's not about eliminating fear, just fearing LESS. I'm committed that people fear LESS so they can live and speak FREE. FEAR FESTERS IN SILENCE. Name it. Share it. Break through it. Where does FEAR stop you? Post and share @stand4fearless on Twitter, Instagram and Facebook. 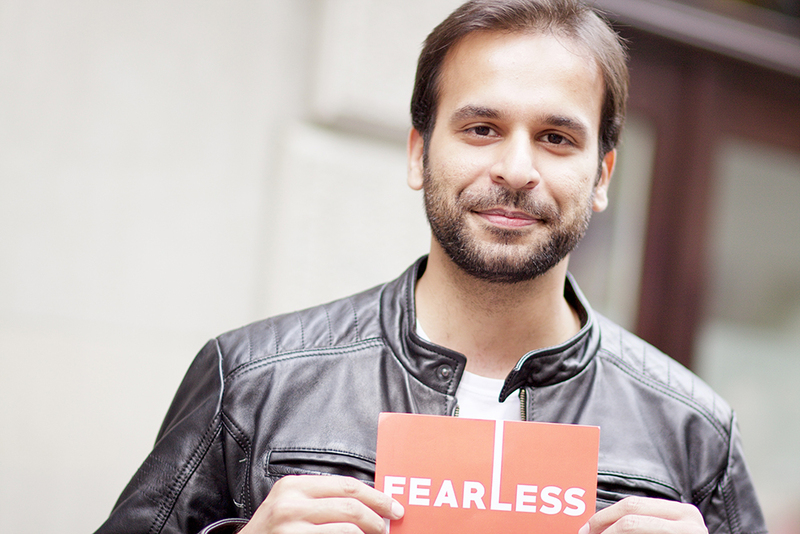 Join our global community of FEARLESS Ambassadors that are committed to fear less and live free.